Police records of the Las Vegas shooting must be released within 30 days after a Nevada judge ordered their disclosure on Wednesday. The March 9 deadline requires Metro Police to disclose public 911 calls, officer body camera and dash-cam footage, surveillance video, evidence logs, dispatch information, interview reports, police purchases related to the investigation, and more. Various media outlets including the Associated Press have been seeking the disclosure of the records. Nevada District Court Judge Richard Scotti agreed that withholding non-confidential information regarding the Las Vegas shooting is unlawful. The 30-day period is to give law enforcement adequate time to retract confidential information within the records. 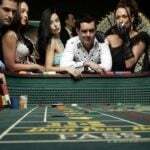 That includes Social Security numbers, and blurring sensitive footage where persons are easily recognizable. On October 1, gunman Stephen Paddock opened fire from his 32nd-floor windows of Mandalay Bay at the Route 91 Harvest country music festival across the Strip. The massacre killed 58 victims, and left hundreds of others injured. The Freedom of Information Act, a federal law passed in 1967, requires the full or partial disclosure of documents controlled by the US government upon reasonable requests for certain information. Many states have similar laws that make records available when appropriate. 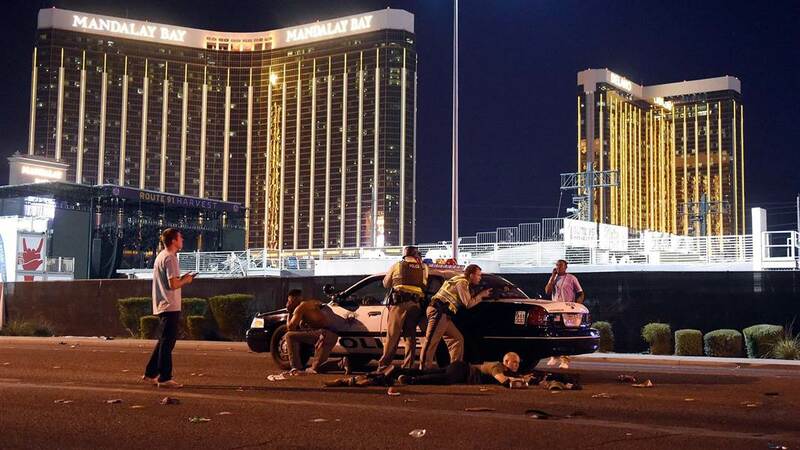 Metro Police contend that releasing the Las Vegas shooting records could jeopardize the ongoing investigation. Attorneys for the media outlets argue since law officials have repeatedly said Paddock acted alone, and he is dead, public disclosure of the documents is warranted. Scotti’s order isn’t the first time a judge has mandated certain records be released. In January, a US district court judge forced the FBI to disclose search warrants and accompanying affidavits linked to the shooting. Confidential information was to be redacted in the release, but in the batch the name Douglas Haig wasn’t blacked out and he was subsequently identified as a person of interest. Haig, an aerospace engineer who sold ammunition as a hobby, admitted to selling Paddock ammunition. Haig has since been charged for manufacturing certain bullets without the appropriate license. It’s been more than four months since the deadliest mass shooting in modern US history, and there’s still no clear evidence as to what caused Stephen Paddock to carry out such horror. Scotti’s comment that the records withholding by police “suggests to this court that records have not been sufficiently scrutinized” seems to imply that the process of determining a motive needs to be expedited. 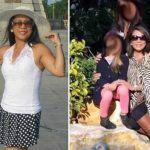 Federal and state agents had hoped Paddock’s former girlfriend Marilou Danley could provide insight, but she maintains that she had no knowledge of his activities leading up to October 1.